Her three solo recordings, “EUPHORIA,” “Rain Coming” and “Late Night Thoughts” are adventurous but cohesive mix tapes of new works, previously unrecorded works, works which arguably should still be in progress and arrangements of works for horn in mixed ensembles. Her sound world has been called, “dream-like,” “other planetary,” and “musically dangerous” by her colleagues. 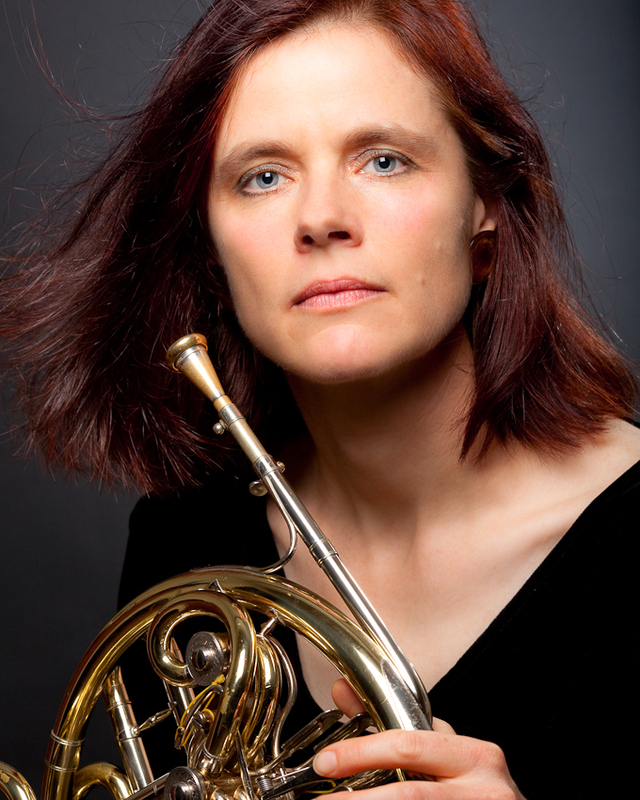 Ann has toured internationally as a member of Kristjan Jarve’s Absolute Ensemble, the Manhattan Brass, the Danish Esbjerg Ensemble, and numerous other musical and artistic configurations. As an artist-in-residence at the Lang College of the New School, she led many groundbreaking interdisciplinary events involving improvisation, dance, videography, and landscape architecture. An advocate of new music, Ann was a founding member of the New Music and Culture Symposium and loves working with composers and premiering new works. She has performed with such popular artists as Aretha Franklin, Ray Charles and Diana Ross and can be heard on numerous television theme songs, commercials and movie soundtracks. A total horn nerd, Ann also loves playing natural horn, soprano horn (high F/high Bb), and alphorn. A personal highlight from her career was giving a lecture-recital at the Metropolitan Museum of Art and performing on the original horns from their instrument collection. Ann Ellsworth attended the Eastman and Juilliard Schools, with further study in Oslo and St. Petersburg, Russia. 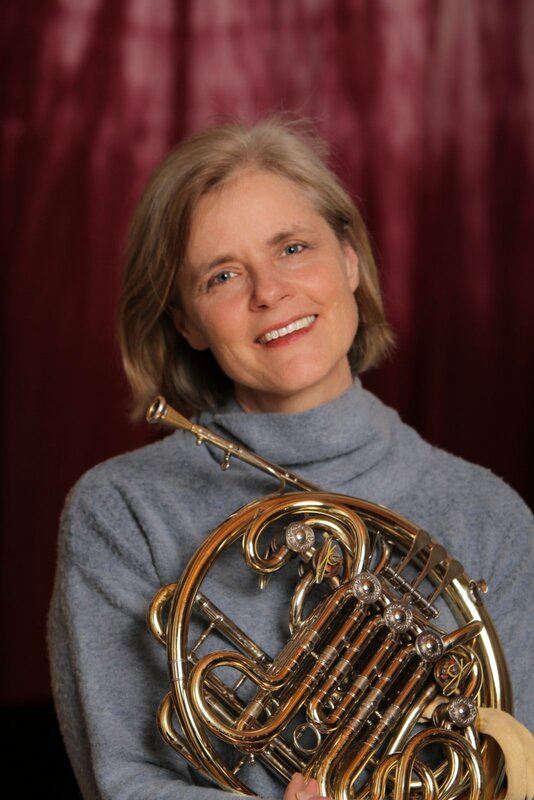 She is a former member of the Phoenix Symphony and has held faculty positions at numerous schools in the New York City area including Stony Brook, The CUNY Graduate Center and New York University. A native of the “Other Bay Area,” (San Francisco), Ann Ellsworth is psyched to be joining the Lawrence University faculty in Appleton, Wisconsin.